Living a consistently stylish life don't come easy (so they say). With the ever-changing world of fashion, trends coming and going before we can even decide if we want to partake in them, and the really really good items costing way more than we should be spending, how is one supposed to keep up? Since everyone has a right to live a ridiculously stylish lifestyle, we decided to hone in on five important rules that will allow you to keep your head way above water when it comes to this ever-shifting industry. If you promise to take these rules to heart and dress and shop accordingly, we can guarantee you will be feeling more in control of your wardrobe (and your bank account) than ever. Keep scrolling to find out what the five style rules you should never break are! Affordable, fast-fashion retailers are great, but they can actually eat your money just as quickly as more-elevated stores can. 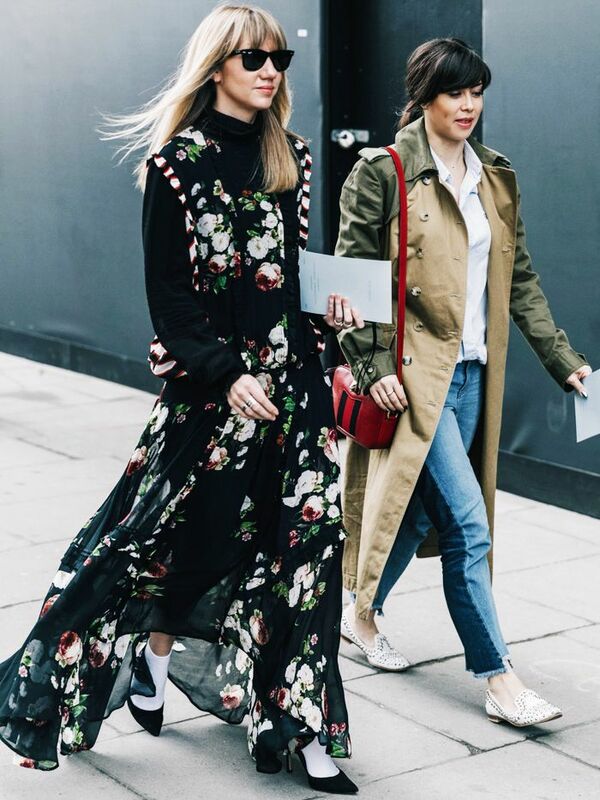 To avoid having a wardrobe full of clothes you'll likely get sick of in a few months, stop yourself from going overboard with the more affordable pieces by vowing to buy one investment piece for every five fast-fashion purchases. This way your wardrobe will have the perfect ratio of evergreen to on-trend pieces, and you'll likely be spending the same amount of money, if not less. Trends are always exciting, especially if you are a fashion enthusiast. But before buying into one, be sure it's something that actually suits your style. If your friends or family would be shocked if you walked in the door wearing a pyjama-inspired top and trouser combination, it might be okay to skip this trend. However, if a trend is screaming your name and will seamlessly transition into your style aesthetic, jump right in! This rule is not just meant for those days when you have nothing to wear. Adopting a three-piece style uniform can actually help you narrow down the items you should be shopping for. 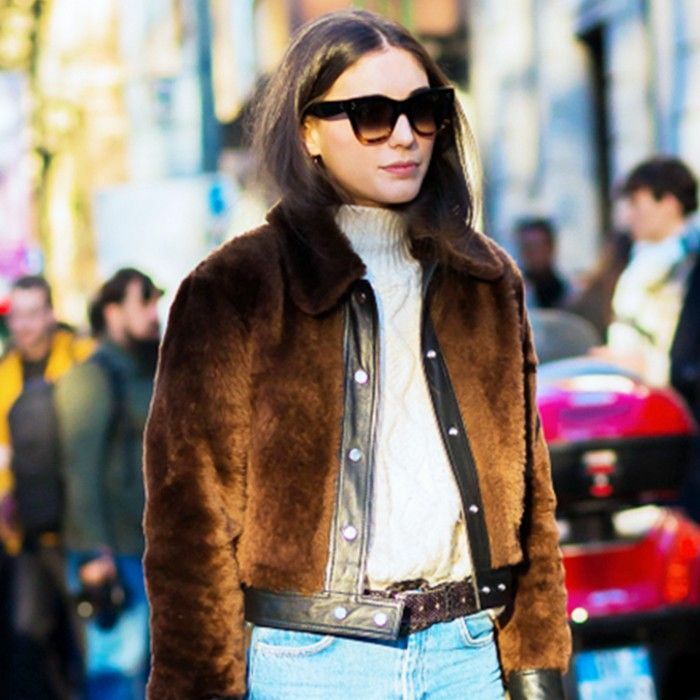 Whether it's jeans, a crisp button-down, and a neck scarf or a biker jacket, black skinny jeans, and a white T-shirt, these three items will be the go-tos in your closet that will likely save the day when you need something to throw on in a pinch, or for when you don't know what to invest in next. Updating the three, as long as you are still in love with your uniform of choice, will never be a waste of your money. Statement pieces are often hard to pass up, as they stand out on the rack, but if you can only wear that item one way (practically, at least), it probably is not worth buying. Versatile pieces of clothing come with such great satisfaction and excitement as you come up with more and more outfit ideas that will look fantastic with your brand-new purchase. There are certain items of clothing in this world that are literally intended to be repeated. Their multipurpose function is likely what they were created for, so don't get weird and think you can only wear your white T-shirt once every couple of months, because that would be a shame! Get the most use out of your classic tees, skinny jeans, and the like. Trust us, no one will notice anything but your killer outfit. Are you willing to live by these style rules? Let us know in the comments below!